Working Overtime and Your Rights as an Employee – Nova Magazine – Find your new favorite page! There is no secret that the primary motivating factor and a significant point of interest for any employee is their wages. When it comes to payments, all employees speak a single voice, and no one is ever ready to make compromises on their rightfully earned money. Most employees have taken this to account and if there is one thing that never fails is salaries with some company having a full-time dedicated payroll manager. The problem as such is mainly never on the bi-weekly or monthly salary which employees receive but on their overtime work for employees paid by the hour and what it means to their overall earnings. In every organization, there are times when it calls for you as an employee to work overtime with some industries being notorious for this given the high demands for continuous operations. While it is not illegal for a company to have pressing operational needs and to request their workers to add in more work hours, this equally comes with an increased mandate. According to the Fair Labor Standards Act (FLSA), an employee is required to work an average of 40 hours a week with any extra hours being payable. Most employers know this and to avoid taking up the extra responsibility look for techniques to keep their employees on the blind. The intentional game plan has seen lots of employees becoming victims of labor abuse by continually working for over 40 hours each week without their payments ever increasing. For some employees, their best trick is regularly changing their definition of a work week or purposefully ignoring the concerns for overtime among other techniques. Despite the numerous ways an employer uses to take advantage of their workers, the reality is it all leads to unhealthy relationships and employees who feel abused. It is near impossible to handle wage matters alone with an employer who is bent on taking advantage of their employees. The most suitable way to have a lasting solution is to seek the services of an experienced New Jersey employment lawyer who has all it takes to stand up for your rights. Hiring an attorney instantly breaks the imbalance between you an employee and your employer as there is a third party who understands the needs at hand. 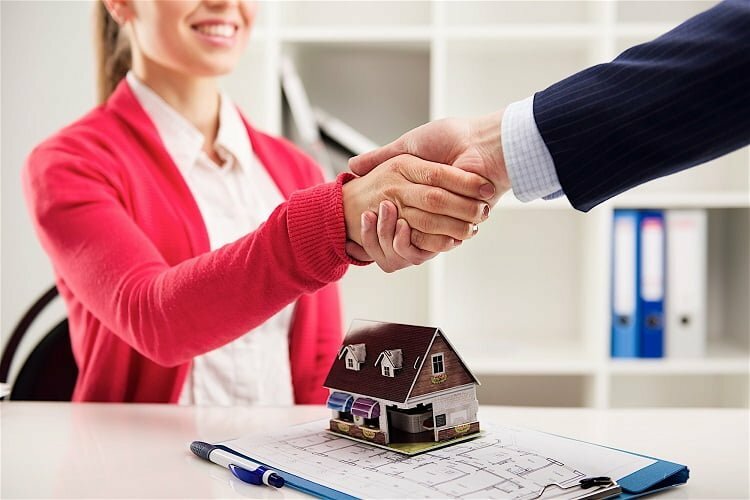 First, by analyzing all issues presented before them, an attorney can come up with the best advice on the cause of action to be taken for a favorable outcome. There are cases of overtime payment concerns where lots of factors have to be considered especially for salaried professionals. Nonetheless, there are exemptions which an attorney can look into to make a case valid before proceeding to seek settlements. Concerns on employment contracts and whether or not they affect eligibility for overtime payments and how to go about the special conditions are also best handled by seasoned attorneys. Consulting an employment attorney works not for the future benefits but opens the doorway for past compensations in accordance with the state or federal laws. The in-depth know-how of labor matters by top rated attorneys is a privilege which every employee deserves on issues that hold so much value as their wages.